Image: Frederick M. Brown/Getty Images. Kendra Wilkinson has a new love in her life — and the relationship sounds like it’s off to a great start. Since finalizing the details of her divorce earlier in the year, Wilkinson has opened herself up to dating, and she’s making it clear she isn’t settling for just anyone. 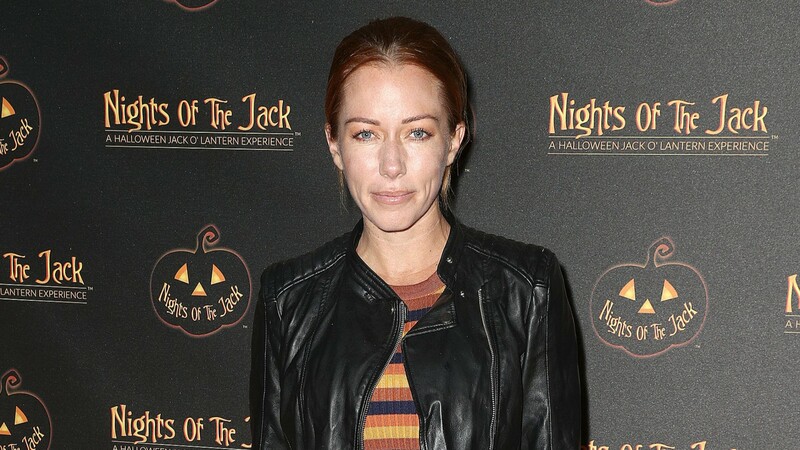 Then, in October, she tweeted she’d “signed my last divorce paper,” calling the experience “brutal” and revealing she “fought to save til the last second.” And, really, anyone who follows Wilkinson on social media or tuned into her We TV series, Kendra on Top, can attest to as much. Among couples therapy, individual therapy and giving Baskett the benefit of the doubt, Wilkinson put in the work in the wake of the cheating scandal that rocked their marriage in 2014. Although attempts to save the union were not successful, the former couple has managed to stay on good terms. The two, who were married for eight years, share custody of son Hank Randall IV, 8, and daughter Alijah Mary, 4. In recent months, Wilkinson’s social media feeds have reflected her newfound single status and dedication to rediscovering herself. In addition to a steady stream of photos of her kids, her posts often include her best friend, Jessica Hall, whose house Wilkinson celebrated Thanksgiving at this year. “My girl @iamjessicahall hosted an amazing Thanksgiving. Her home was filled with laughter and love. Beyond thankful for my life, health and the people who truly believe in me. Thankful for my babies… my purpose,” Wilkinson wrote on Friday. Of course, that’s not to say the reality star has this whole recently divorced lifestyle 100 percent figured out. But for now, it looks like she’s loving her life, and with that, we’re cheering her on all the way.